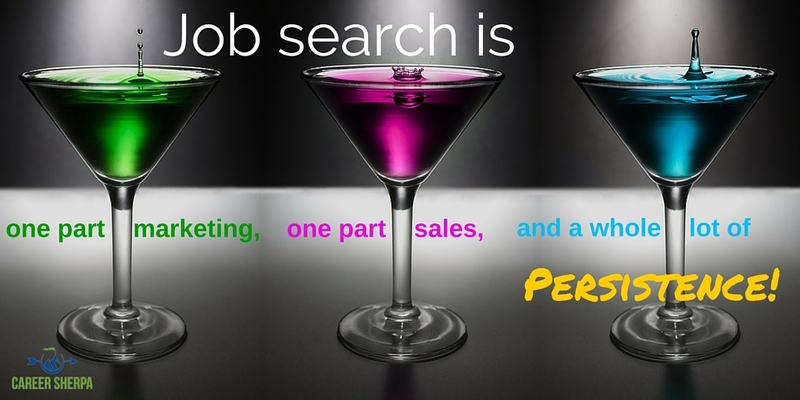 Job search is not as simple as finding a job online, applying and landing a job offer. If you’ve been looking for a job, you already know this. But how much do you really know about job search and the best-practices that will help you secure a new job…faster? 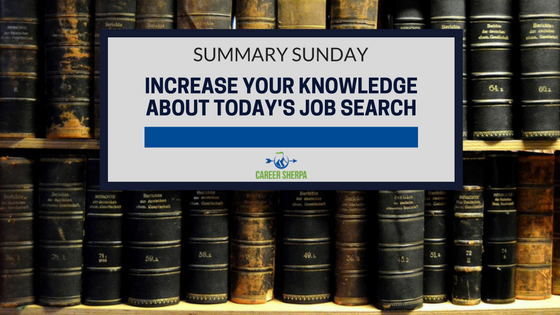 So isn’t it time you increase your knowledge about today’s job search! The articles in this post are pulled from some of my favorite job search resources (and I’ve shared them on Twitter this week). 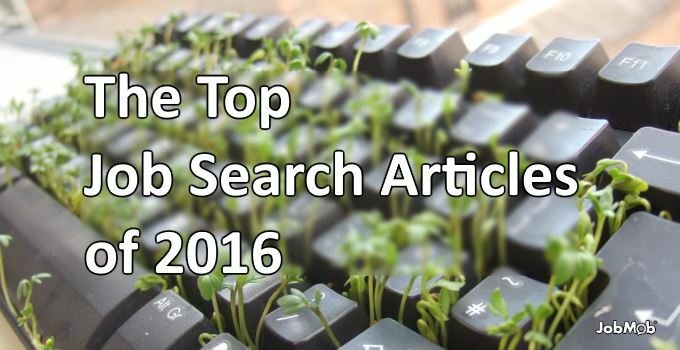 I do the heavy lifting of finding helpful articles across the web and share them for your education. If you want this information real-time, follow me on Twitter! Promise, I don’t spam or self-promote. I’m on Twitter to share educational information to help my followers! Yes, I truly believe every professional should have a personal website today. It just makes sense to own your own digital terrain! See how simple it can be to create one by reading this article. 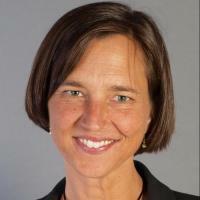 Great insight about new ways for people to engage and promote their personal brand! Learn how to show your interest and evaluate a job opportunity and company by asking questions. These should help! How you follow-up after an interview can determine your fate. You’ll find tips to help you navigate the post-interview process here. Technically, these answers work for ANYONE. There is no magic wand to help you uncover your calling (or even the best career). But, if you are trying to figure out what to do next, this collection of advice from career experts can help! Spoiler alert: most of us agree- it isn’t “once and done.” You will change careers/jobs a lot. So the advice focuses on aligning your interests, passions, values, goals, ambitions with roles that fit! I was honored to be invited to include my answer along with the others included here.